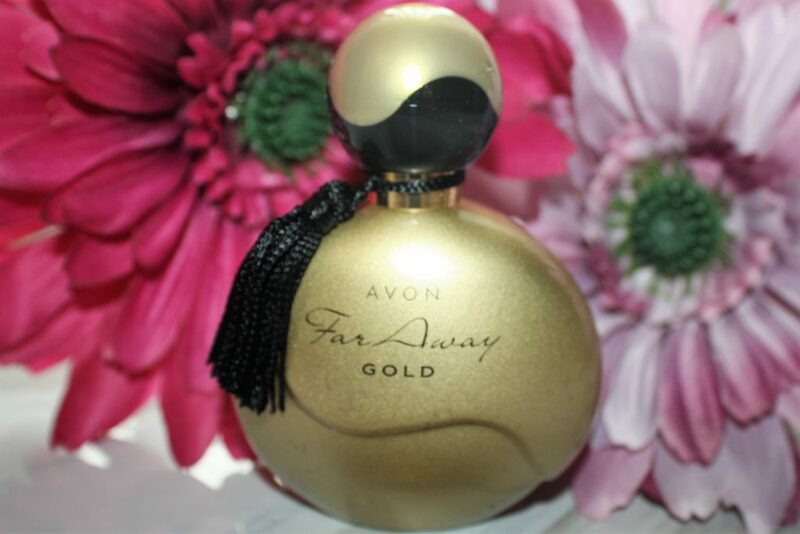 One of the best known perfumes in the Avon brand has got to be Avon Far Away. 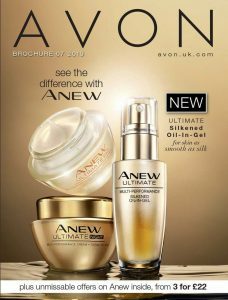 Introduced to the brochure in 1994, this has become one of Avon’s top selling perfumes. Since 1994 there have also been a number of limited edition fragrances in the Far Away range, generally in the same fragrance range but a little lighter. 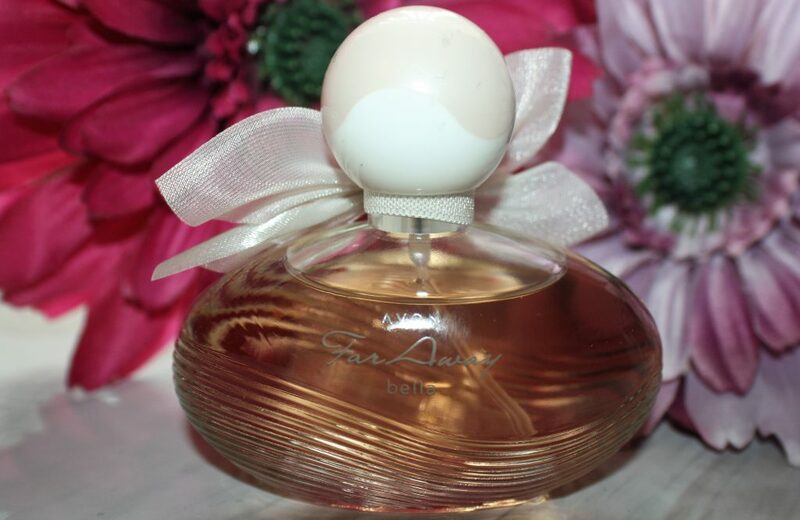 Avon Far Away is an oriental fragrance for women, launched in 1994.
top notes – karo karounde, ylang ylang, orange, coconut and peach. base notes – vanilla sandalwood, musk and amber. See how many of the limited editions you can remember! notes of – camellia, passion flower, amber, hibiscus, orchid and vanilla. top notes – peach and peony flowers. Far Away Fantasy is a floral fruity fragrance, launched in 2010.
notes of – jasmine, freesia, orange blossom and peach. Far Away Dreams is an oriental floral, launched in 2010.
top notes – tropical fruits and floral. middle notes – sandalwood and floral. top notes – mango, spiced chai and mandarin. middle notes – saffron rose, coconut milk and jasmine. base notes – patchouli, musk, amber, sandalwood. Far Away Bella -is a floral fruity fragrance, launched in 2013.
notes of – italian clementine, chinese magnolia and tonka bean. 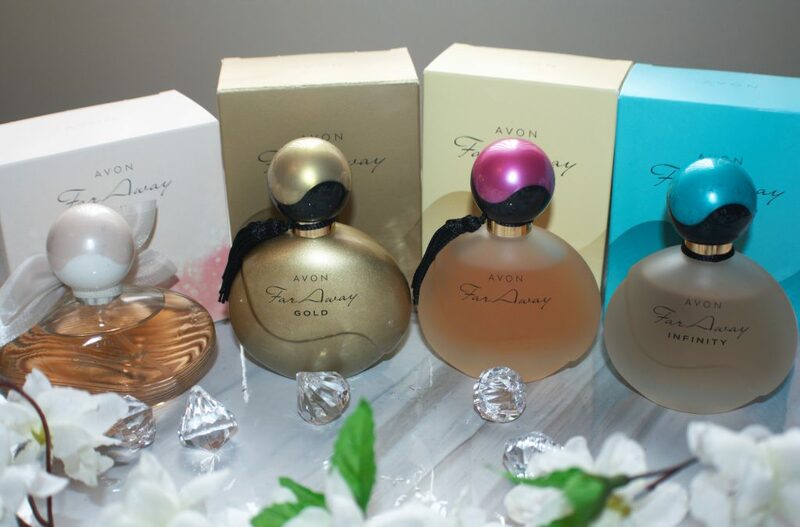 Avon Far Away had its 20th year anniversary in 2014 and saw the launch of Avon Far Away Gold. top notes – peach, freesia and osmanthus. middle notes – oranage blossom, ylang ylang and indian jasmine. base notes – madagascar vanilla, sandalwood and amber. Far Away Bella Sunset is a floral, woody musk fragrance launched in 2015. 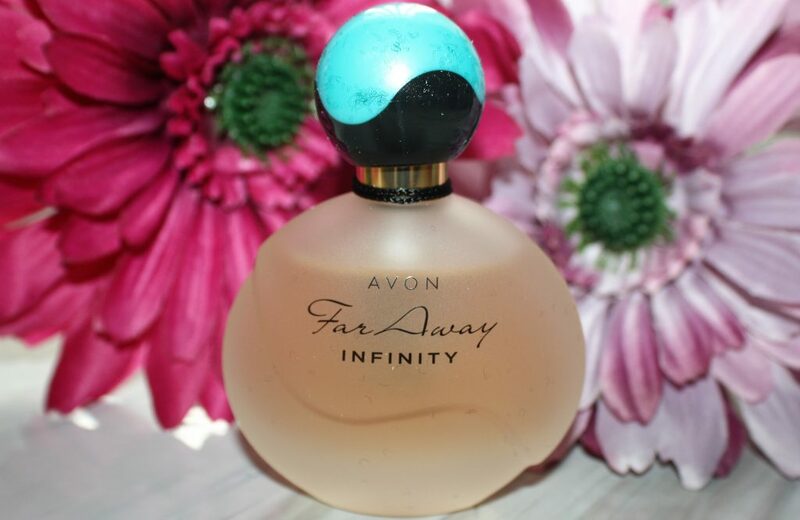 Far Away Infinity is a floral fruity fragrance, launched in 2016.
top notes – bergamot, marigold and gardenia. middle notes – orange blossom, jasmine and jasmine sambac. base notes – vanilla, patchouli and sandalwood. So what are perfume notes? Perfume notes are much like musical notes that make up a melody or individual colors that form a beautiful painting. These notes are broken down into three levels called top notes, heart notes and base notes. Here is an explanation of how each part plays a role in making up the fragrances we all adore. The top note, also known as the opening or head note, is the first thing you notice about a perfume. When the fragrance first makes contact with our skin, we are given a first impression of it. This note’s stay is very brief, lasting only twenty seconds or so before the heart and base notes begin to change the overall smell of the fragrance to form a new impression. However, it is usually this initial smell that drives our decision to purchase or not. Since the top note is designed to dispel within a short period, it is usually made up of light oils. Commonly, it comes from citrus fruits, herbs or flowers. This is why you usually find people describing perfumes primarily in terms of smelling like lemons, gardenias, lavender and so on. Rather than the scents that will follow once the top note has evaporated to reveal the next layer. The centrepiece of any fragrance is aptly named the heart note or middle note. This level is made up of a more robust oil than the lighter one used for the top note. It usually makes up at least half of the oils found in a bottle of perfume and is designed to last longer on the skin. Once the top note has faded, this is the scent that will be predominate. The scents found in the heart note will react with your skin to form a fragrance that lingers for anywhere from two to four hours before leaving the base note to take over. This note is usually floral or fruity and robust. It is longer lasting than the top note, but not so long as the base note. The job of the heart note is to create a harmonious dance with the earthier base notes below so that there is a seamless transition from where one level leaves off and the next begins. Common heart notes are coriander, jasmine or lemongrass, to name only a few. Finally, we come down to the base note. These essential oils can last for days on your skin. While you may find an enormous variety of scents used for top and heart notes, the base note is usually compromised of only a few core scents that are dense enough to stand their ground for a long while. Comprising about twenty percent of the fragrance, the base note is usually derived from earthy scents like sandalwood, musk or patchouli. While these scents alone would be too strong for most to find pleasant, they work well with the upper level notes. It is this level of notes that is left behind when the top note has faded and the heart note has begun to wane, creating a lasting impression of the perfumes body.